Planning for a move? Hire a local mover to help you! Crystal Lake is a city located in southeastern McHenry County in the northeastern part of the US state of Illinois. It is named after a lake located 1.6 miles (2.6 km) west-southwest of the city. The lake held such crystal clear water, that in the winter, it was harvested for ice in the 1900’s. A man named Charles S. Dole built a fabulous mansion in 1860’s. Artisans were even brought in from Europe to help construct it. The Dole Mansion still stands and is the site of a festival held yearly. Wolley Movers are used to serving the very wealthy in the historic district as well as those who work hard for a living. There are still rural farms in the area as well. 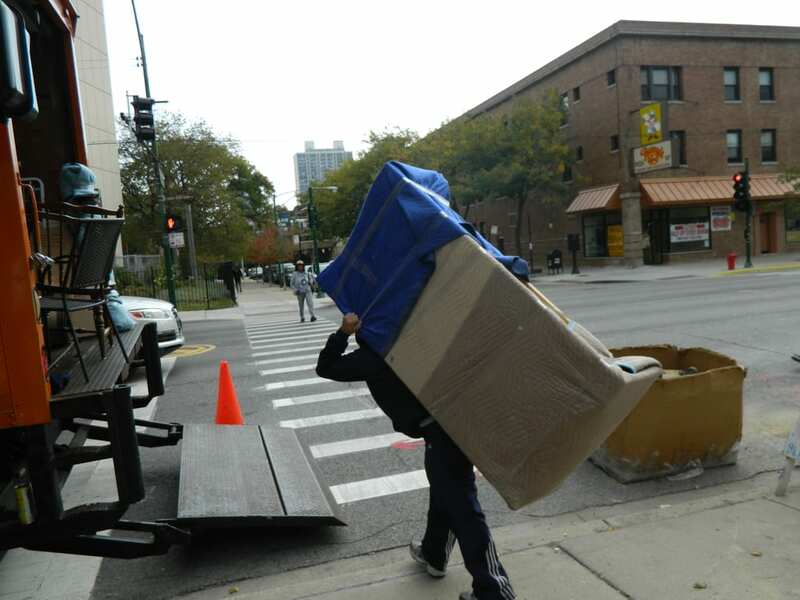 A relocation company will always be comprised of the utmost trained personnel available. From the estimator who comes to your home in a thoroughly professional manner to the movers who come to move your belongings on your moving date, you can expect warm friendly people who will take vigilant care of your belongings as you would want them to-as you expect them to! When it comes to relocation service you’ll never regret using a Wolley Movers company. Moving to them is more than a job, it’s giving great service. When you call a moving service to help you move, you are also signing on with a moving company that will strive to deliver the highest quality service available in the industry, After all, this is what they are trained to do, and this is where their expertise lies. You can rest assured of a careful move, one where your treasured family furniture and belongings will come out of the truck in the same condition as when they entered the truck.We will be dedicated to make your relocation a pleasant experience for you at all times.